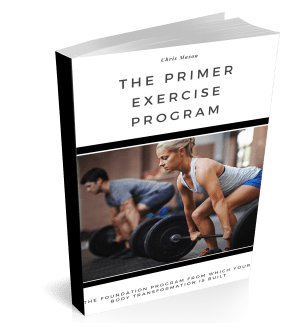 - A six weeks wholebody exercise program that can be performed in any gym no matter your current level of exercise experience. - Perfect starting point for those new to weight training and intervals. - Demonstration videos included in the program.